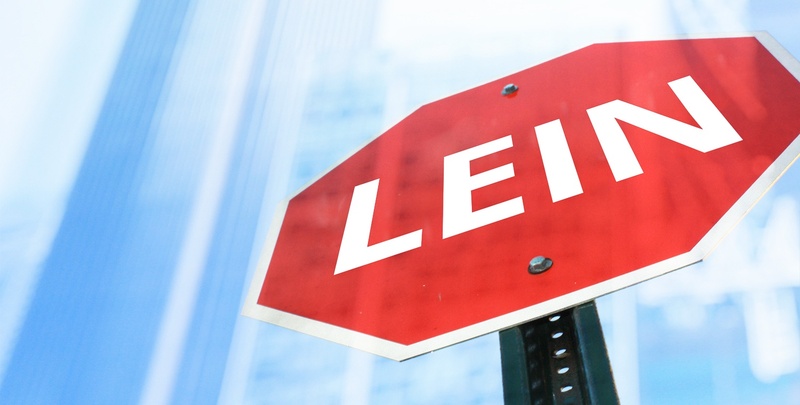 You may have wondered: Can I get a loan if I already have existing liens against my company? In short: Yes you can – but there are some aspects to consider. 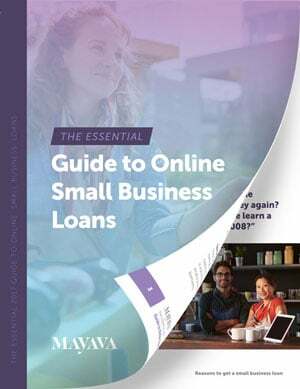 In general, lenders tend to most value whether or not your business has sufficient and consistent cash flow to handle any outstanding obligations. By showing that you have the financial ability and discipline to cover your current debt, lenders will more likely view you as a responsible borrower – in fact, being able to prove your ability to pay off debt can be more important than having a clean slate. Although there is no set rule on how many liens are acceptable to have out against your company at one given time, it’s considered good practice to keep your business’s current and proposed indebtedness (ie. equipment loans, lease payments, liens and business loans) at no more than 6% of your business’s total revenue. In the event that you have liens out against your company while shopping for a new loan, make sure that you’re upfront with the new lender about the situation. Any liens filed against your company are visible on your credit report, and trying to hide them will only throw up big red flags to a potential lender. Since banks have more restrictive guidelines throughout the lending process, it can be difficult to obtain a business loan from them. Banks do not have a high risk threshold, so having liens out against you will deter them from investing in you. A great option to consider can be found in the alternative lending sphere. With more flexibility, alternate lenders have the ability to look past certain factors that may halt a bank loan. If your loan has been turned down by a bank, or you have marks on your credit due to outstanding liens, a legitimate alternative lender is your most viable choice.